Nidecker Snowboards started producing snowboards back in 1984 having been established first in 1887 selling wooden wheels. Since then Nidecker has helped to push and progress snowboard design with consistent innovation from their state of the art factory in Geneva, Switzerland. With innovations such as steel edged boards in 1985 and a professional snowboard team in 1986, Nidecker have been pioneering the sport for nearly 3 decades. Many smaller brands use Nidecker's amazing factory to have their own boards made to take advantage of the great alternative camber profiles Nidecker offer. With a long list of awards for quality and innovation, they have strived to build the best snowboards since they first started and still do. With years of experience and having been one of the original board manufacturers, this 125 year old family run company is still pushing the sport forward and is the driving force behind many young and exciting snowboard brands. Nidecker consistently bring out phenomenal products every winter that have unparalleled performance and truly dominate the mountain season after season. Confidence building all mountain snowboard designed to help you improve your riding. Sturdy all mountain performance for the rider that likes a bit of everything! Easy-riding all mountain performance for the ladies that likes a bit of everything! Hassle-free comfort with tons of support for your kids. Ideal snowboard for girls who want to improve fast and have fun. A tech-loaded snowboard for ultimate all-mountain cruising. Awesome value for money, comfort and cushioning for progressing riders! Experience freeriding in a whole new light with the Nidecker Megalight. 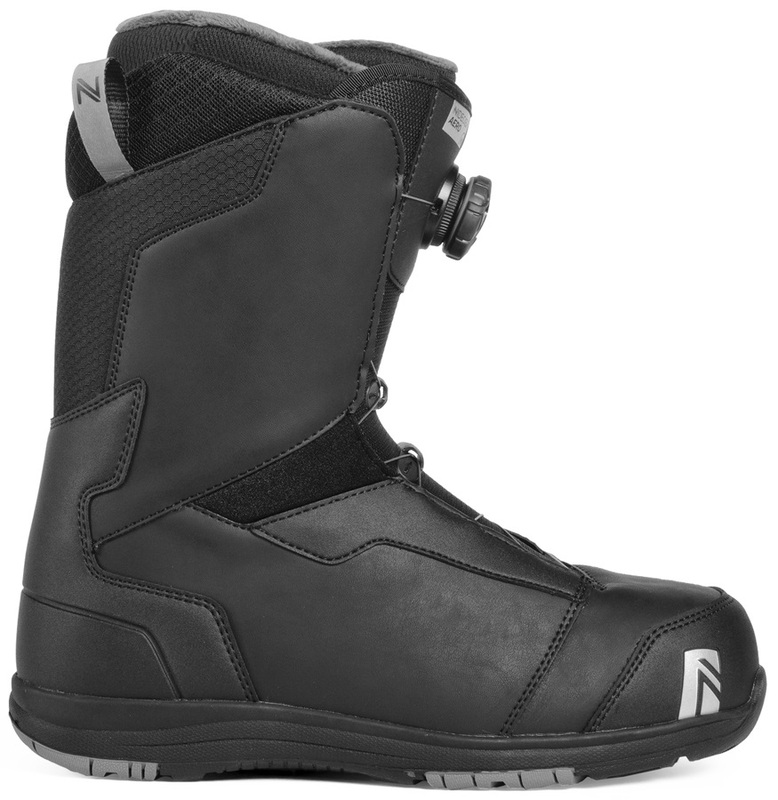 The perfect all-round boot for riders who like value for money. Unbelievable comfort and performance to get you charging around the whole mountain. A high performance, twin tip freestyle board that is built to be in the air. 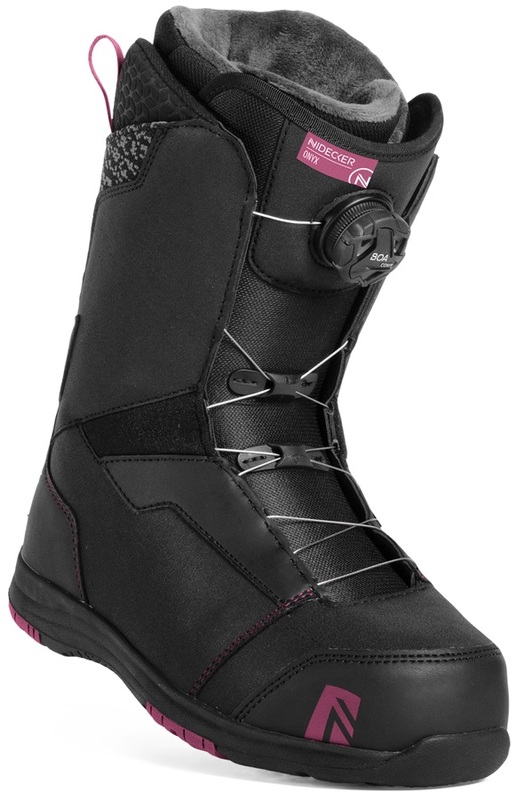 Tech-loaded all mountain snowboard for women that love to ride. Superlight, strong and responsive Carbon freeride bindings from Nidecker. Ideal snowboard for boys who want to improve fast and have fun. Versatile, technical backpack from Nidecker, packed with great features. 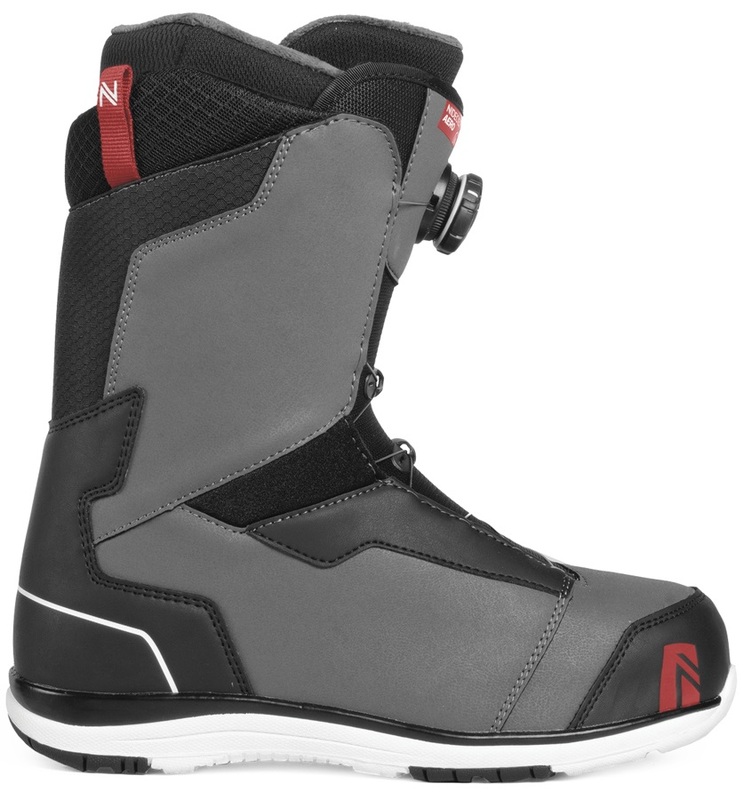 Small but mighty snowboard boots for your little ones from Nidecker. Make the whole mountain your wave. Durable and lightweight technical backpack, designed for a big day on the mountain. A high performance, progressive all mountain freestyle board at an affordable price. The pinnacle of big mountain riding packed with the best technology in the world!